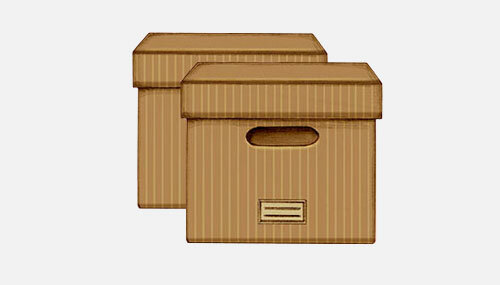 Business storage has never been so easy. Place your order online or via the app. We’ll collect straight from your office. 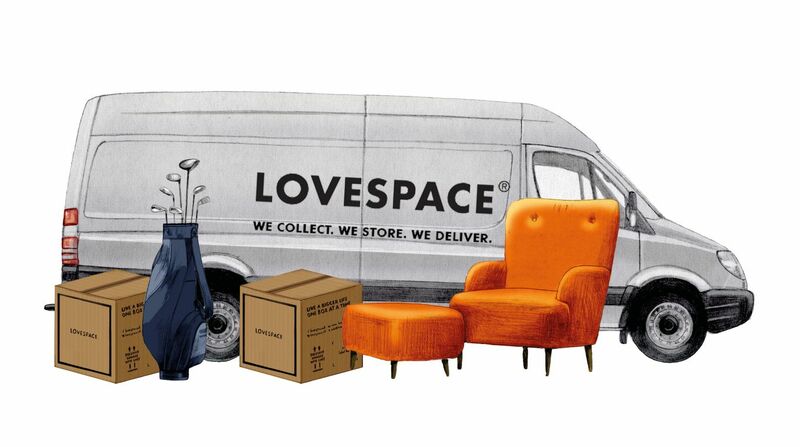 Free up some space and store off-site. Store your stock, document archives, marketing & promotional materials and much more in our secure 24-hour CCTV monitored storage facility. You only pay by-the-box. 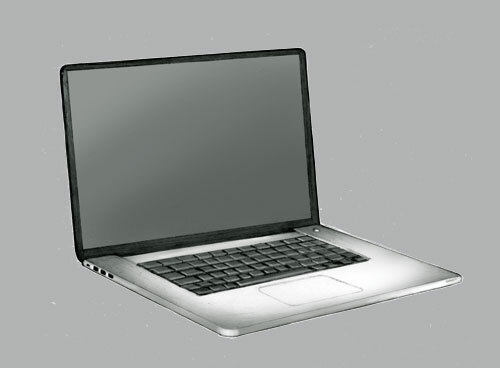 Our website can provide instant quotes. 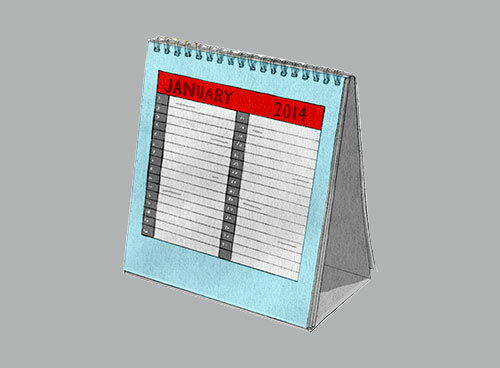 Simply choose what items you want to store, the number of months, and you'll get an instant quote. Click here to get yours now. Every box is covered for up to £100 both in transit and also in our storage facility. 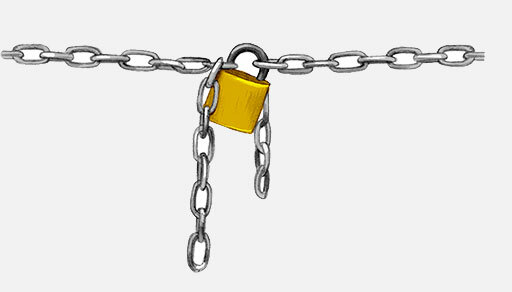 If you would like to purchase additional coverage for your items you will need to apply the same level of coverage to all of your items, rather than each box individually. You can increase your item coverage up to £250 per item, £500 per item, or £1000 per item. 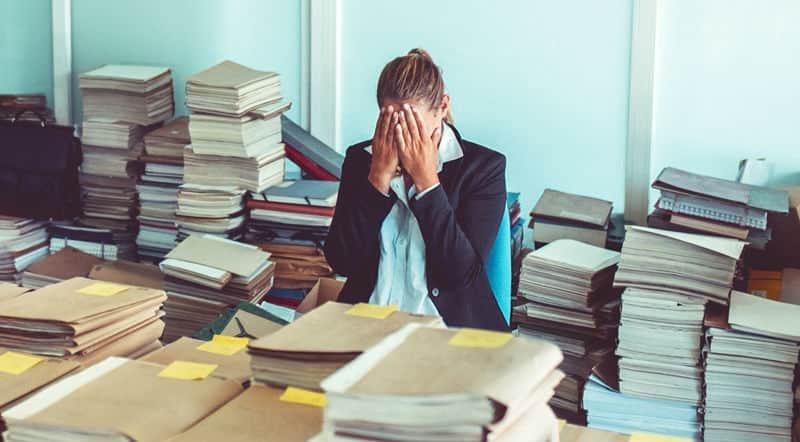 Please contact us to discuss item coverage plans. Where are you keeping my company's things? 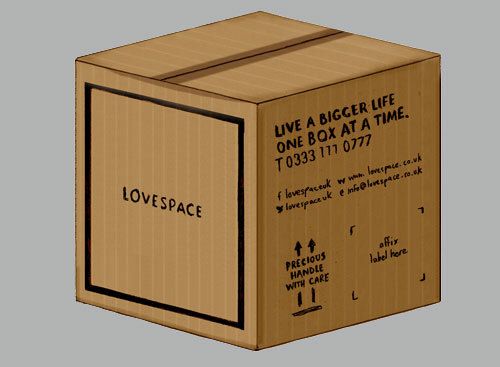 LOVESPACE headquarters are just outside of London. 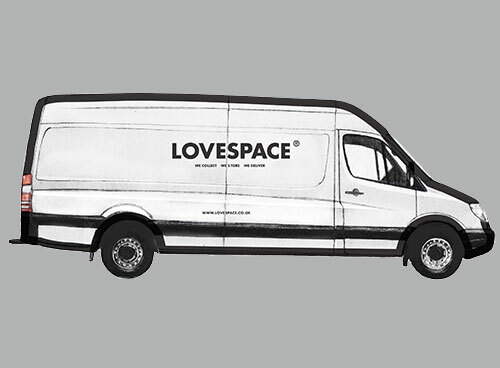 Only the LOVESPACE team are permitted on site. The warehouse is 24 hour CCTV-monitored. What's the business storage like? How do I refer another business for £40 credit? 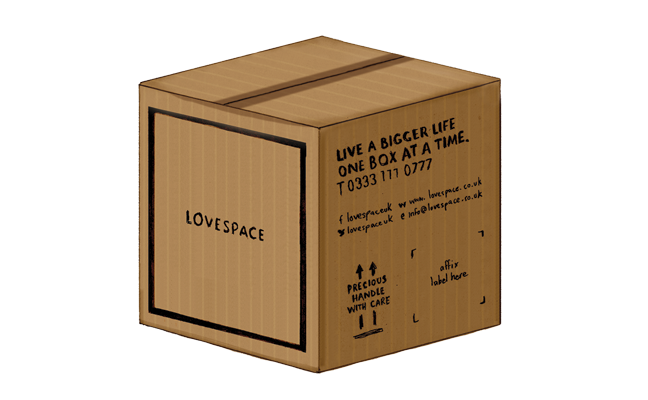 If you make a LOVESPACE order for your business, and refer another business, you can each earn £40 credit on your account - building a bigger business, one referral at a time! Just drop us a line to get an exclusive referral code. Can I send a courier to collect or deliver to you directly? If your business is working with a third-party courier, we'll happily co-ordinate with them. Just give us a call to talk through your arrangements and we can schedule your drop or collection.